titles that conformed to the traditional at-home console and PC experience have left many fans with a sour taste but as a free-to-play opportunity to sample old school Ace Combat with exciting multiplayer features, Ace Combat Infinity is the game many have been waiting for. chance of looting item boxes with 1.5 million credits inside, a worthy reward for pilots of all levels. Ace Combat Infinity is available on the PlayStation 3 in Europe and Australasia via the PlayStation Network. 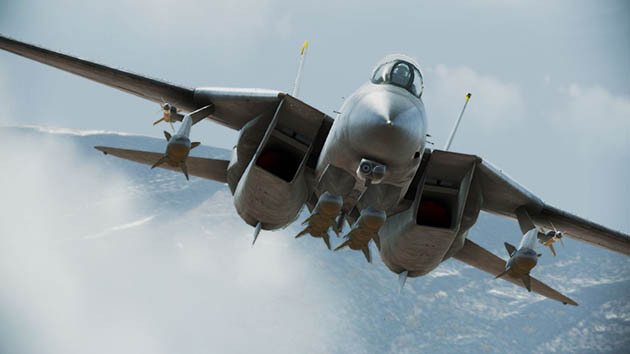 Have you taken the opportunity to soar in Ace Combat Infinity or is the last-generation just that?